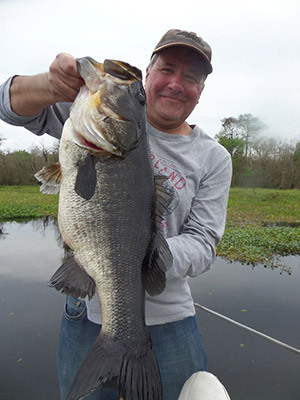 Want to Beat the Wintertime Blues? 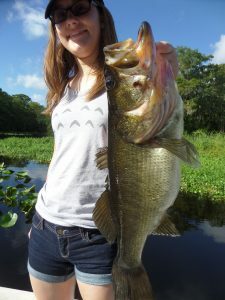 Mid-Summer Strategies for Lare Bass? 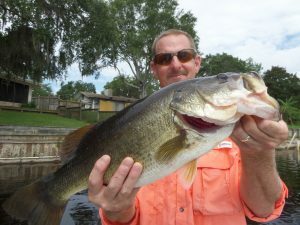 This is my first entry for my blog. 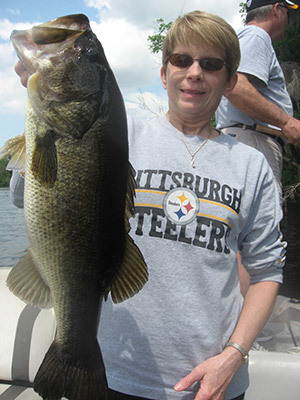 It is now the 10th of June and the big Bass are still feeding really good on Wild Shiners. 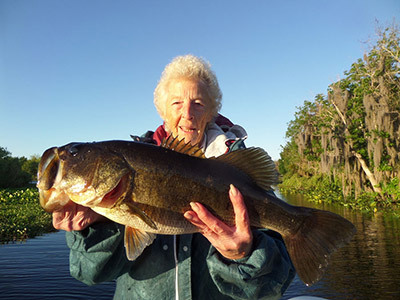 June and July have always been good Bass fishing. 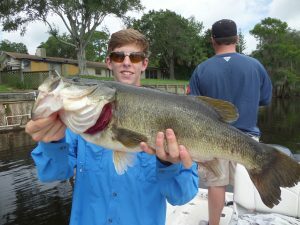 Two days ago we caught about 30 Bass the biggest was 9#s. 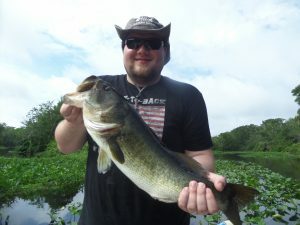 We also had some 4, 5 6#ers and a 7 1/2. 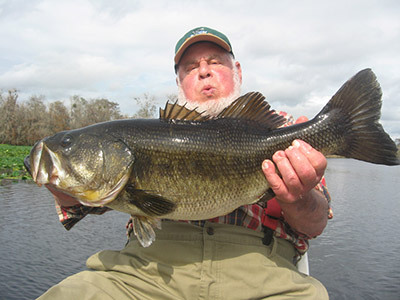 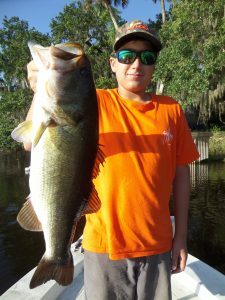 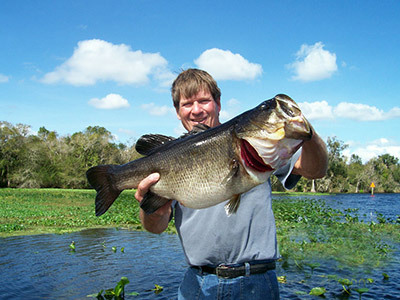 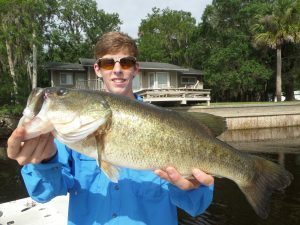 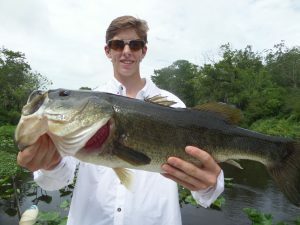 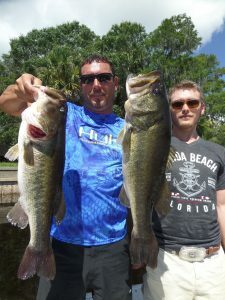 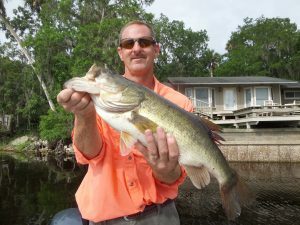 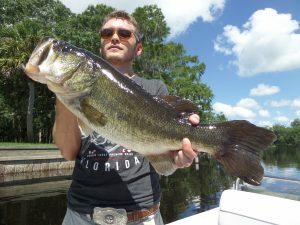 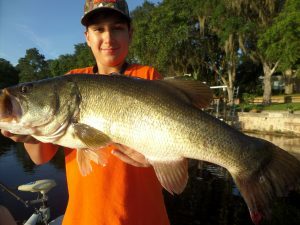 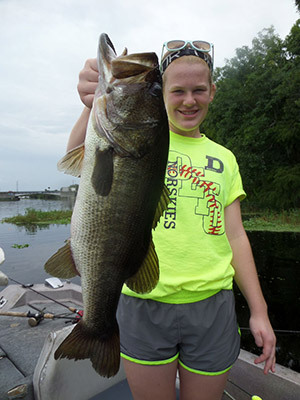 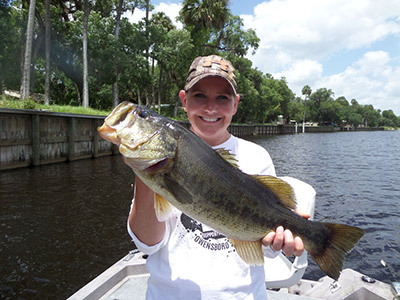 For the last month I have been averaging 15 –25 Bass /day while fishing the St Johns River near Deland Fl. 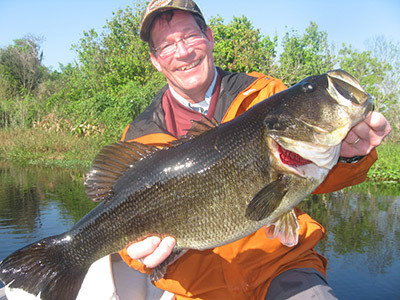 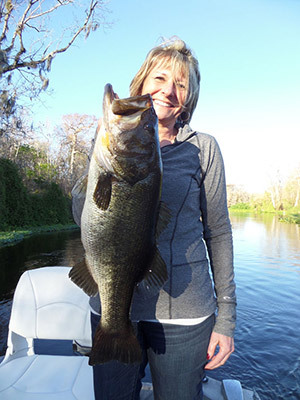 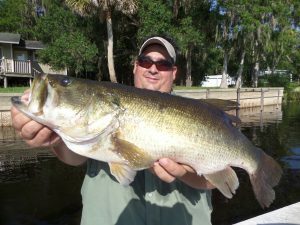 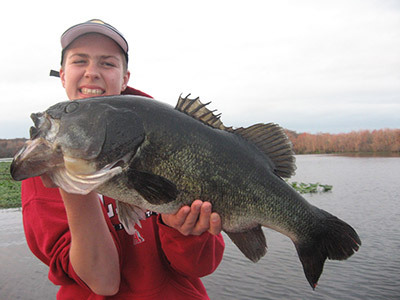 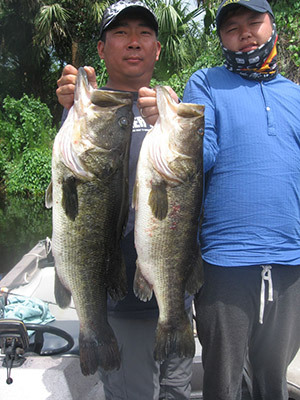 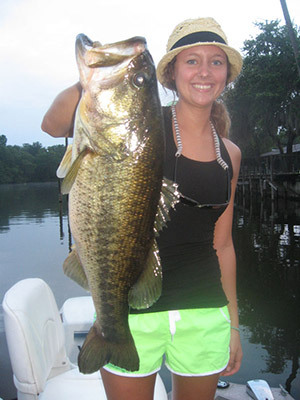 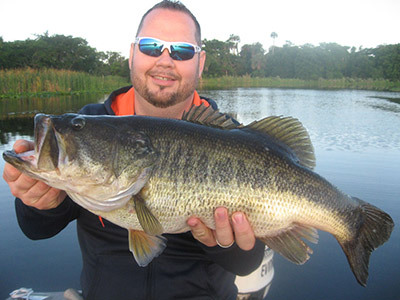 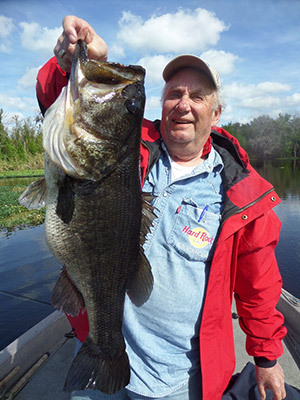 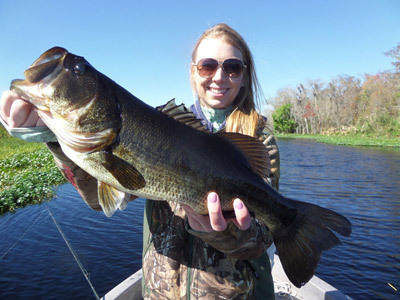 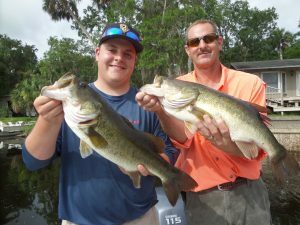 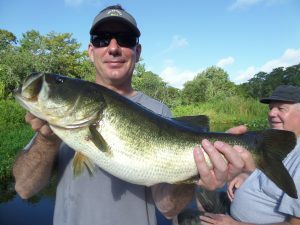 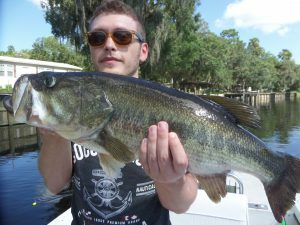 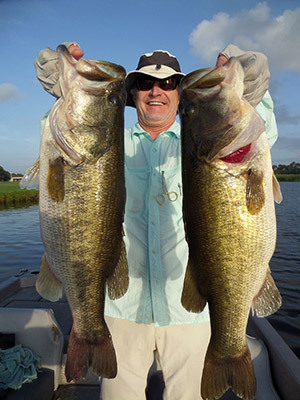 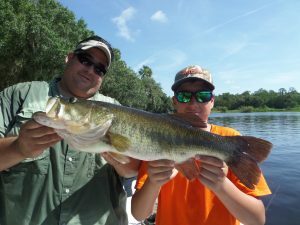 I have been getting my clients at least 1 or 2 bass each trip in the 7–9# size. 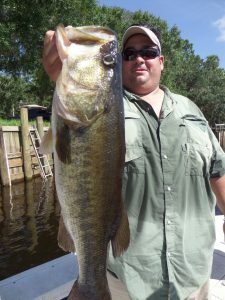 Now I will see if I can put some recent pictures on my blog to go with my fishing info.